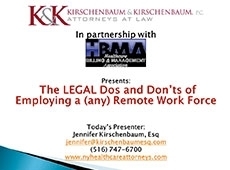 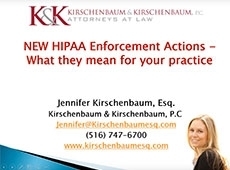 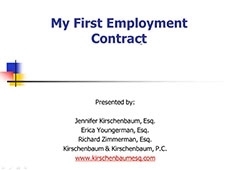 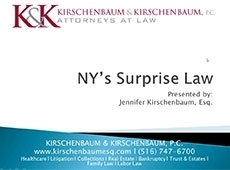 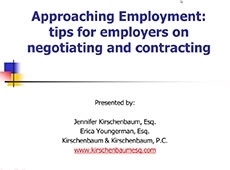 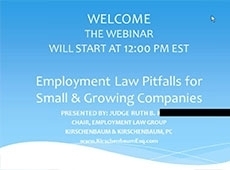 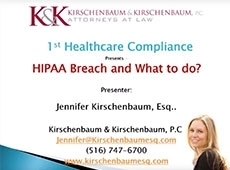 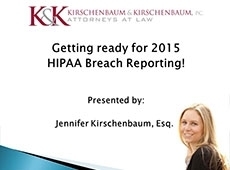 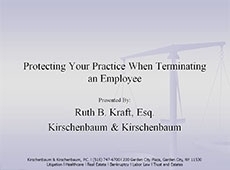 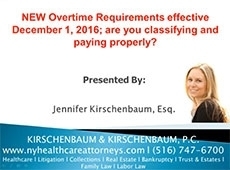 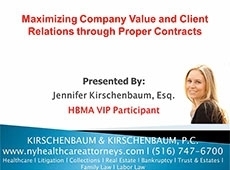 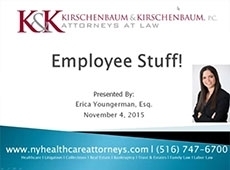 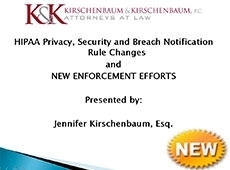 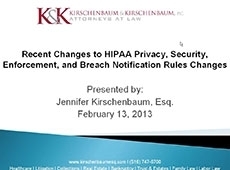 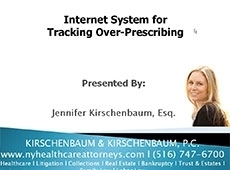 Join Jennifer Kirschenbaum, Esq. 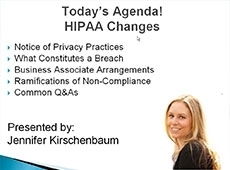 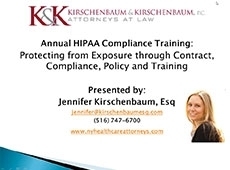 to discuss how to protect your practice from HIPAA exposure through proper policies and procedures and regular risk assessment. 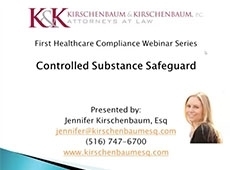 Learn the Federal requirements for maintaining controlled substances at your practice, and the many hurdles facing practitioners related to controlled substances today. 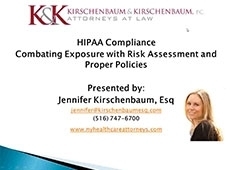 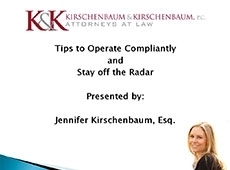 Join Jennifer Kirschenbaum for a discussion about areas of practice exposure - patients, payors, third parties and employees and learn basic tips on how to operate compliantly and stay off the radar.